OrganicFit.TV is a safe space to learn, grow, and to become the best version of yourself that you have always dreamed of. Health is really a holistic approach from mind, body, and spirit. Join Adil Harchaoui and Brittany Thomas to reach the potential you have always wanted. Topics vary from health, fitness, positivity, overcoming difficult times, law of attraction, and more. Sometimes it is hard digging through the trenches of daily life on your own. You're not alone. 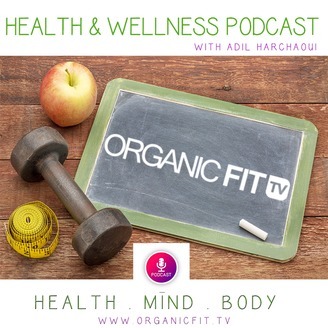 Follow OrganicFit.TV for relatable topics and inspiration! 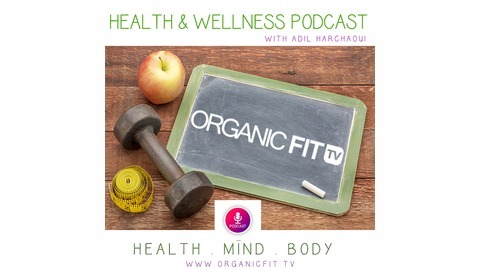 connect with us: Website: https://organictv.tv Instagram: @oraganicfittv. Susie Garcia is an Award-winning Registered Dietitian and Nutritionist, Healthy Lifestyle Coach, Author, National Speaker, Food Industry Consultant, Menu and Meal Planning Expert, Sports Nutrition Consultant and Corporate Wellness Advisor.The Topic today is How to Stop Emotional Eating, Enjoy Healthy Weight Loss and Keep it Off for Life!